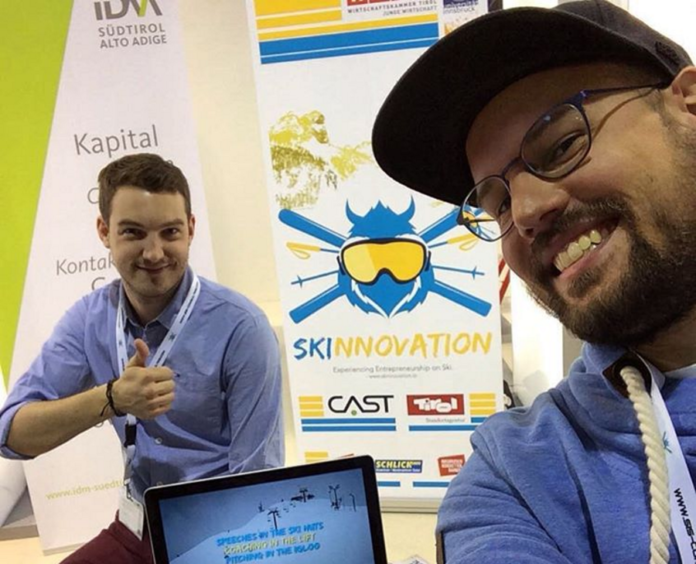 Skinnovation, Europe’s first startup event on skis is back. I attended in 2016 and it was fun. You should join, too. 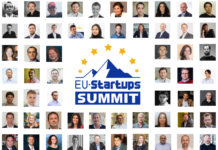 You will have a chance to meet 250+ entrepreneurs and startups, 30+ experienced speakers, coaches & mentors, and one Yeti. 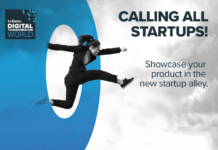 Taking place in the Alp city Innsbruck on March 9-11, Skinnovation leverages on the stunning landscape and amazing slopes in the mountains around the city. 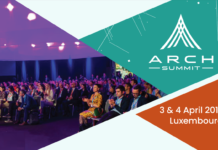 You will have a chance to listen to inspirational speakers, discuss your ideas with other innovators, learn more about entrepreneurship, pitch your ideas and have a great time on the slopes. Check out last year’s aftermovie below the article. 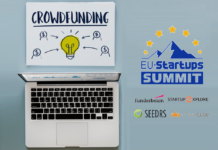 The list of speakers will include Daniel Horak, Co-Founder & Managing Partner of CONDA crowdfunding platform, Ms Coworking Romy Sigl, founder do_what_you_love activist & @coworkingcamp, Stefan Stücklschweiger, co-founder & Partner, Fifteen Seconds, and many others. 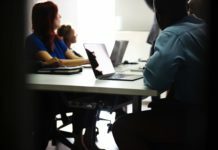 “At Skinnovation we believe that great ideas are not developed in windowless and fuggy conference rooms, but during a drink, a cozy get-together or a day of skiing. And that is why we organize Skinnovation, an entrepreneurship and innovation event in a completely new and breath-taking setting. People clip on their skis and snowboards, hit the slopes in the Tyrolean Alps and visit inspiring speeches in the ski huts,” says Skinnovation founder Kathrin Treutinger. In February 2015, the first Skinnovation happened and 40 brave Skinnovators hit the slopes led by Kathrin Treutinger who initiated the event. 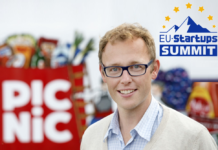 Based on the success of the pilot event, the 2016 episode of Skinnovation was extended to three days, including not only different skiing areas, exciting speeches in the ski huts, but also pitching in an igloo. Overall more than 200 entrepreneurs, startups and speakers attended Skinnovation 2016, making it one of the coolest startup events in the Alps. Skinovation might be inspiration for European startup communities that want to organize more of such unique event formats. If you’re into skiing and entrepreneurship, don’t hesitate and apply now!